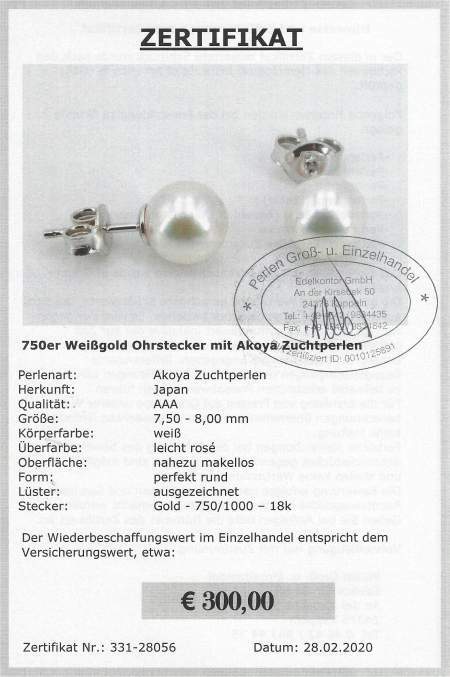 Akoya Pearls Meru at SelecTraders: Exotic ear-studs exhibiting large, dark pearls on 14 karat white gold posts. This earrings are sold. 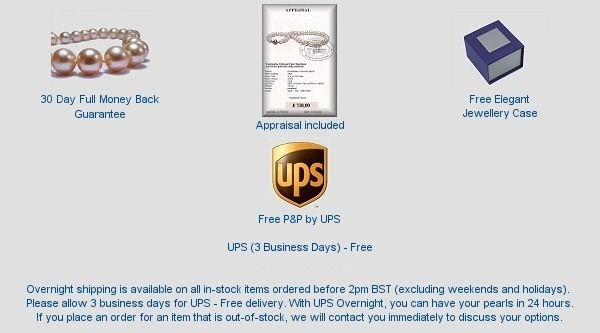 You find current offers in our category pearl earrings.